The ALICE National Conference will focus on safety and training for educators, law enforcement, healthcare professional, business professionals and all who are dedicated to creating a safer place to live and work. This is the premier event for our ALICE Certified Instructors as well as organizations who want to ensure they provide a safe place to work, learn and grow. Registration includes access to all breakout sessions on both days, Keynote and General Sessions, breakfast, lunch, and reception. Hotel rates starting at $159 per night plus taxes and fees. JANINE DRIVER is the New York Times Best Selling author of YOU SAY MORE THAN YOU THINK (Random House), and most recently YOU CAN’T LIE TO ME (HarperOne), popular keynote speaker, media expert for NBC’s TODAY Show, 20/20, CNN, Anderson Cooper, Katie, Dr. Drew on HLN, and the Dr. Oz Show, and she’s the founder, president, and lead instructor for the Body Language Institute (BLI). BLI is an elite certification program that offers award-winning advanced communications training. 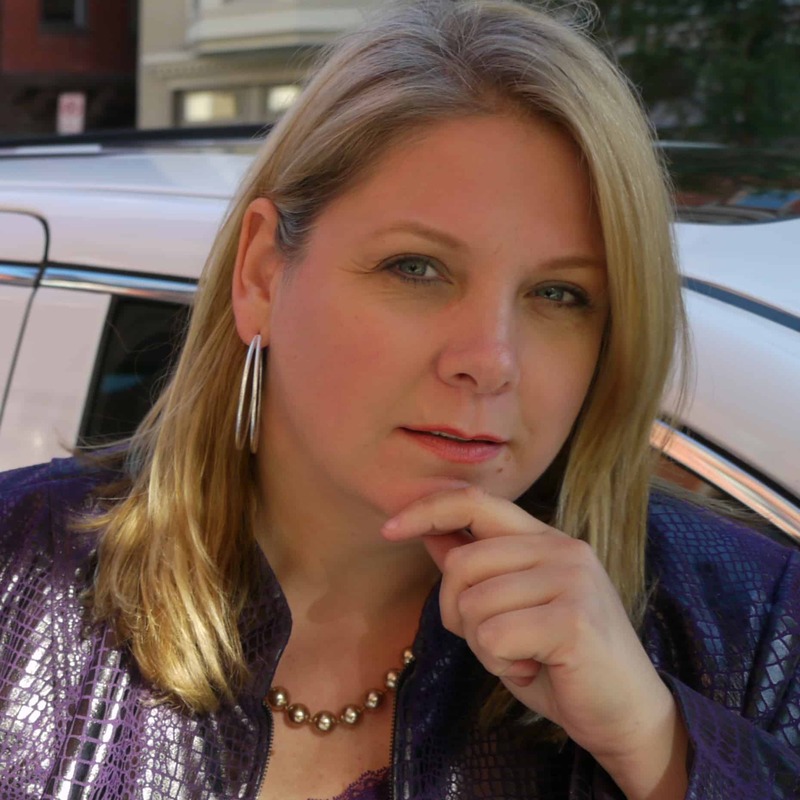 Janine’s background includes being a federal law enforcement officer within the United States Department of Justice for fifteen years, where she trained over 60,000 lawyers, judges, and law enforcement officers within the ATF, CIA, FBI, and the Netherlands Police how to read body language and detect deception. Each week, Janine travels the country providing communications training to her clients, who include such companies and associations as AOL, Coca-Cola, Procter and Gamble, P&G Diversity Group, SHRM, Pricewaterhouse Coopers, NIKE, FM Global, American Academy of Pediatric Dentistry, Australian Embassy (diversity), Lockheed Martin, SHRM, Harvard University-Institute of Politics, The Hard Rock Hotels, Million Dollar Round Table (MDRT) global, STIHL, ABC Supply, Starwood Hotels and Resorts Worldwide, Planet Land Care Network, Meeting Professionals International, and the Certified Contractors Network – just to name a few! In addition, Janine is an approved speaker for Vistage, a worldwide leadership company that helps senior executives take their careers and their companies to a higher level!